To tag or not to tag? Folder structure, naming conventions, file formats and overall workflow ideas in this week’s show. Why do filmmakers get all of the cool stuff lately? 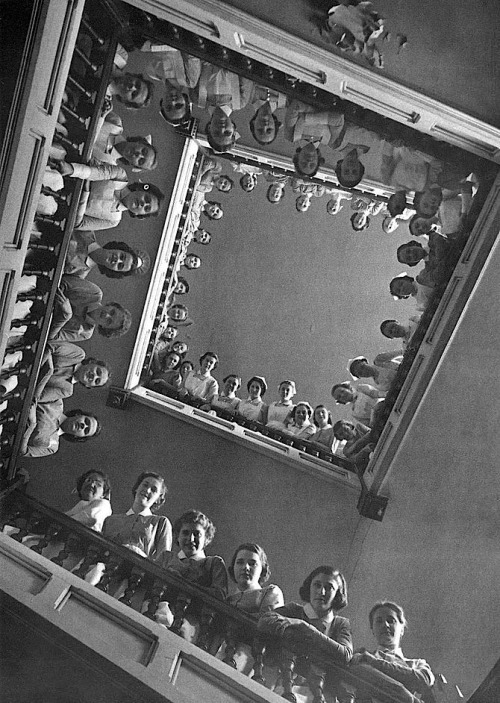 Plus, photographic icon Alfred Eisenstadt is Photographer of the Week.